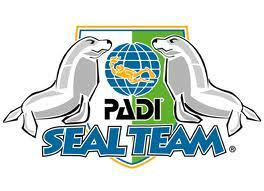 Seal Team is for young divers (aged 8 - 9) who are looking for action-packed fun! Has your child already tried diving, but is not yet old enough to take the Junior Open Water course? The PADI Seal Team programme is a great way for your child to practice their diving and keep an interest in the sport. The course is conducted in a swimming pool with exciting scuba AquaMissions, like taking digital pictures underwater or floating effortlessly like an astronaut. Meet friends, improve diving skills and share in the adventure of the underwater world. 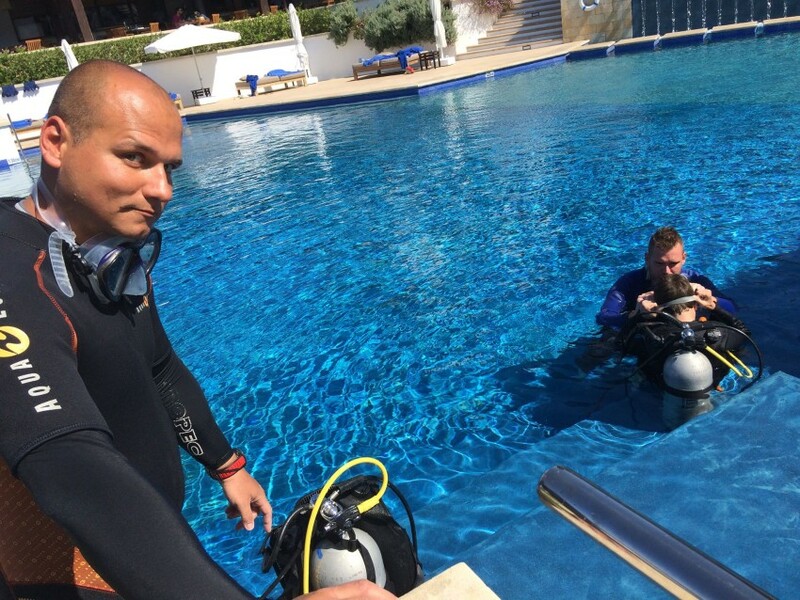 An excellent way to progress scuba diving abilities and confidence prior to full Open Water Diver certification.